Entry level option to create a simple screen printing jig for registration of prints and to speed the printing process. Ideal for 'off contact printing' of paper, plastics, metals and other flat sheet items. 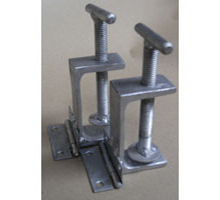 Attached using screws or bolts make these hinges portable and easy to use for small runs or specialised printing applications. Attach to any suitable surface using either bolts or screws (not supplied) and secure tightly before use. 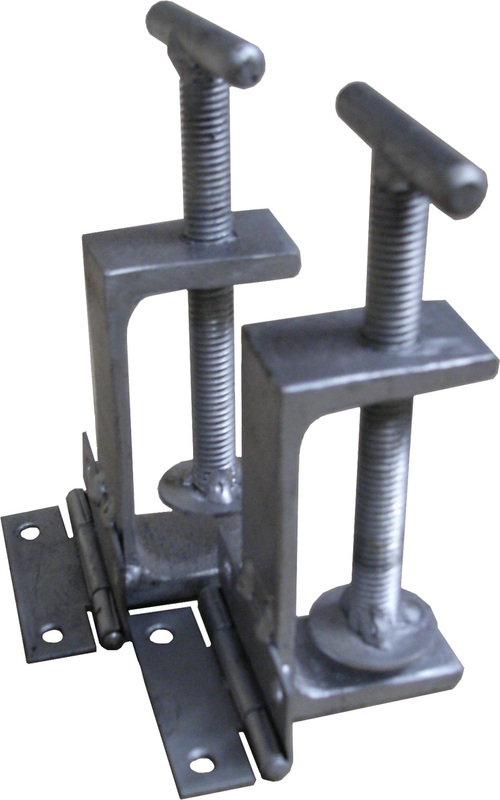 Set of 2 hinges per pack.